This journey never ends, does it? 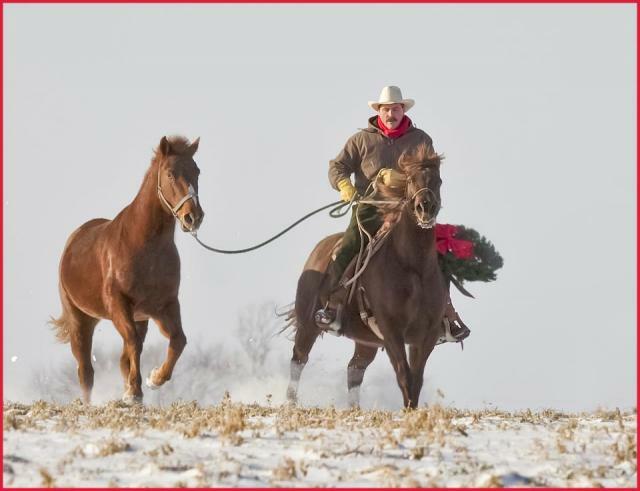 First barefeet, then turnout with a herd, balance the minerals in the diet, throw out the blankets, buy a new saddle. What did I miss? After years of shoes, you can bet there are a host of problems in the body. During the spring, I stumbled upon a book on equine bodywork that I want to share with you: Beyond Horse Massage: A Breakthrough Interactive Method of Alleviating Soreness, Strain and Tension written by Jim Masterson. I particularly appreciated the chapter organization where he first presents a Quick Overview: Step By Step. They are perfect crib sheets for the barn. Then Masterson follows with extensive detail about each movement along with many photos and illustrations. He covers every What If situation too. I am really beginning to understand anatomy. Jim offers an excellent DVD where he demonstrates all the bodywork. On the Masterson site you will find more detailed information about the technique, Integrated Equine Performance Bodywork. Jim and the famous jumper, Sapphire, now retired. 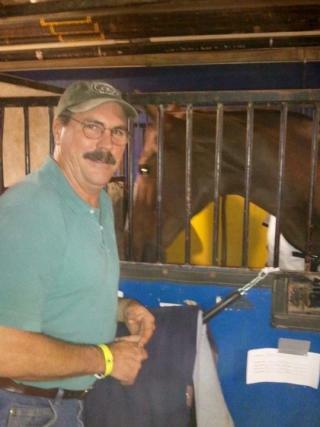 Jim Masterson is the Massage Therapist for the USET Endurance Team and works with equine clients competing in the US Hunter-Jumper Show Circuit, including competitors in the USEF and the Macclay Medal Series, as well as FEI World Cup, Pan American, and World Games competitions. He works on about 600 horses a year. Jim on Anabelle, ponying Jeremiah. And if that weren’t enough, Derby winner, I’ll Have Another, had Tyler Cerin, a Phase 1 Masterson graduate ’08, on staff! (below). I was so impressed with the initial results that I signed up for a weekend workshop in October, 2012. with a Masterson Instructor and Mentor, Marie Riley, CESMT, MMCP. If I can find some extra moola and they have room, I may even stay for the week long training! Jump Right In: When doing the Bladder Meridian Technique you can’t do it wrong. You can’t damage your horse in any way. 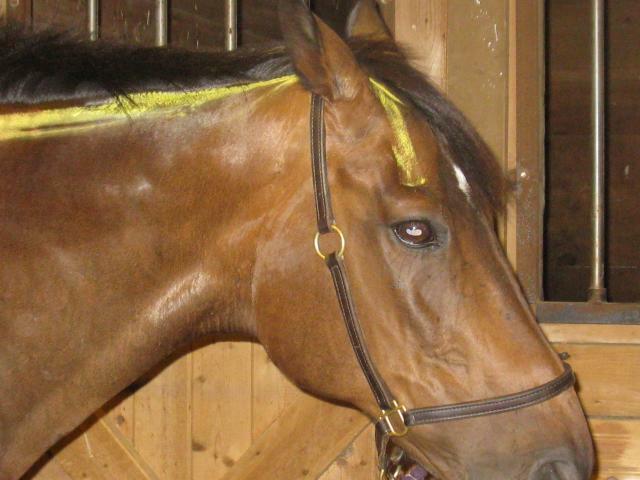 If your horse doesn’t want you to hover around the eyes or ears, move to the neck instead. You don’t have to do the entire horse each time. At Tory Hill, friend Emily Dugan and I recently began working on all 12 geldings. They love it and ask to be worked on whenever they see us! That sure cuts into our riding time but how can I say no? 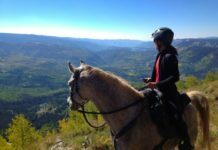 With one hand hovered over the ‘Bladder Meridian’ as pictured on my horse, Sunny, (below) just move slowly along Meridian Line on the left side, waiting for a reaction. This is an easy-to-find line along either side of the body about 3” below the midline. Masterson calls his hand pressure, ‘Air Gap’. In other words, hover over the area about half an inch. The Bladder Meridian begins above the eye, down the neck and body to the ‘ting points’ on hind foot. 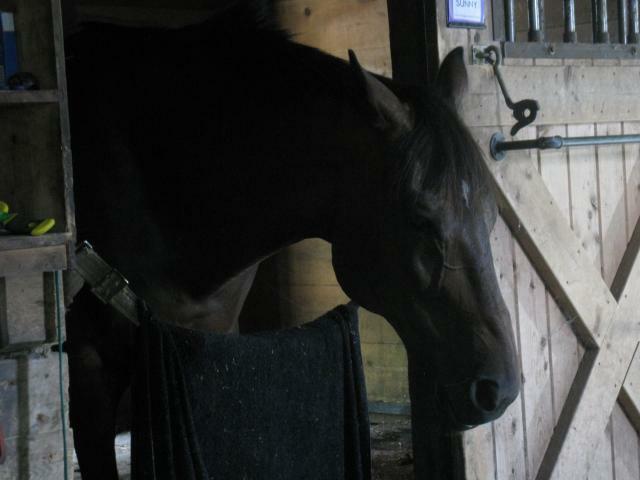 Masterson recommends working in a stall (without hay or grain) where the horse has some freedom. The horse can also be held lightly by someone. I normally have Sunny in the barn aisle where I hold him on a long lead. But honestly after a few moments, he looks like he is sedated, naturally of course. I began above his left eye, then moved slowly (Search) to the ear and then the poll. I kept an eye on his face. As soon as I saw any reaction like a blink or nose wiggle (Response), I hovered (Stay) until he offered a Release. This normally comes within a minute but there were times I waited longer. The Bladder Meridian Technique is nicely explained in the video collection on You Tube. (See More Resources at the end). Normally Sunny releases with a yawn, a roll of the eyes, or a head or body shake. I have seen as many as 6 yawns! After the release I often take a seat, and let his nervous system process. He zones out; his head drops down and his eyes soften. After a few minutes, I resumed the work. Hovering over the next section, moving slowly, looking for a reaction. Initially Sunny had a release every 2 inches! I didn’t have time to do the entire meridian so I just put in a book mark! Over time, he released less and I was able to do the Meridian line on both sides and actually move on to the bodywork. 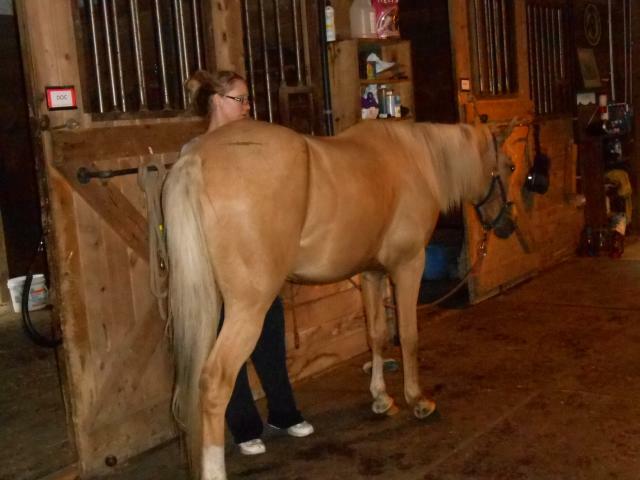 Sometimes a horse may start to fidget just before a big release. Masterson says, “Keep him in the neighborhood,” and continue doing the work until the horse releases. Occasionally the horse chooses not to release. It is fine to move on. Some horses, like our Percheron Daniel who spent the first half of his life with the Amish, are stoic. When I worked on him, I would get a blink but no release; I slowly moved on. After 3 blinks with no release, I walked away and took a seat on the nearby bench. At that point, Daniel yawned and released gas, then zoned out. Stoic horses are not uncommon. On the DVD, Masterson talks about one of his equine clients who actually hid his head under a blanket to yawn! Phew! 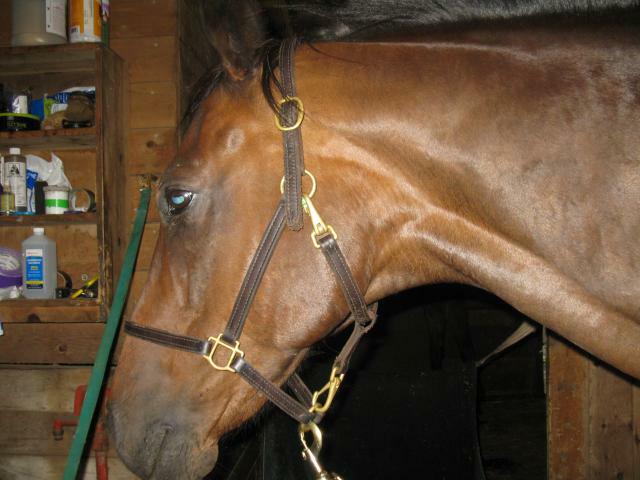 On the opposite end of the spectrum is, Jeffrey, an imported racehorse from Germany, now retired at 7 years. After a few sessions, he dropped his head as I approached. When I began the work his tongue hung out! Once, after a short hover, he blinked and lifted his chest and neck for a huge stretch with sound effects. Another time he stretched his hind leg. I have even seen him do the Yoga pose, downward dog! 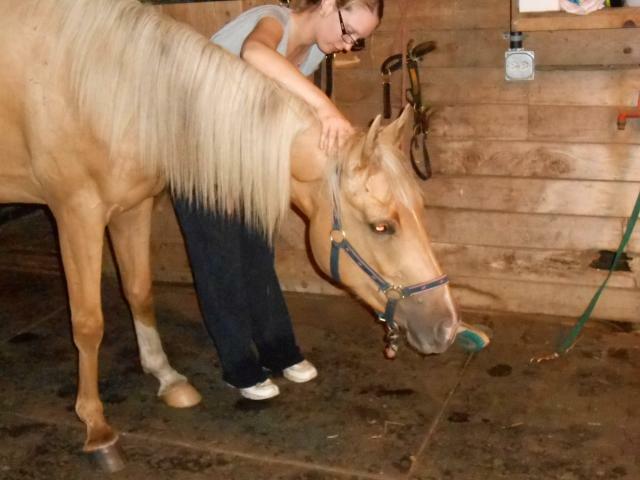 Emily is working on her new pony/horse Koda who just arrived. 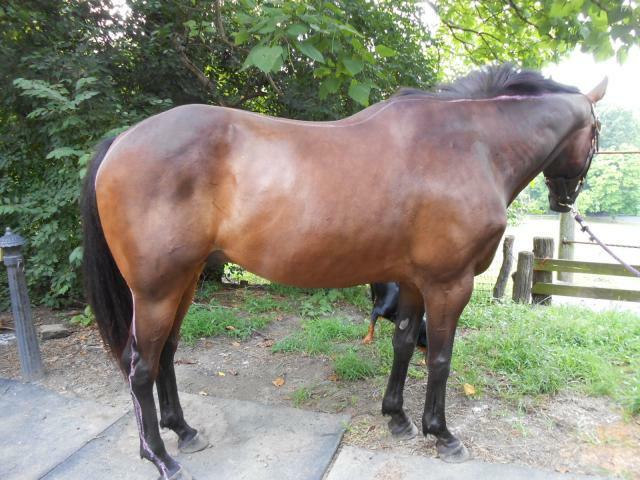 He is a 3 year old Arab x Paint. If your horse won’t let you work on his head or poll, just begin in a more comfortable place along the neck. Remember do whatever you can that day. Even in 10 minutes you will see release of tension. After a few sessions your horse will no doubt cooperate. A release in the poll will result in releases you may or may not see, throughout the body. Beyond the Meridian Bladder Technique, Masterson focuses on these 4 areas. He constantly watches the horse for reactions and works with him. ** Masterson claims that most problems throughout the body, are also reflected in the poll. 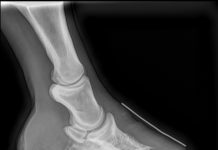 It won’t surprise any of us to hear that Masterson believes that a majority of equine physical problems begins with the feet, especially the front feet. Working with the USET endurance team, he must be aware of the wonders of great barefeet with Easy Care boots when needed. No doubt that’s a hard sell to some of his clients but not us! At the monthly Tory Hill June bonfire (in the boys’ field), Sunny was passaging back and forth, trying to make sense of the kids playing frisbee. Farm owner Jill Willcox looked up from the fire and remarked “That’s the best moving horse on the farm.” Not bad for a rescue. Thank you Jim Masterson! It stands to reason that one of the inevitable, next steps for us barefoot enthusiasts is to rehabilitate and maintain our horse’s body. If you try the Masterson Method, Sunny and I would love to hear your stories. 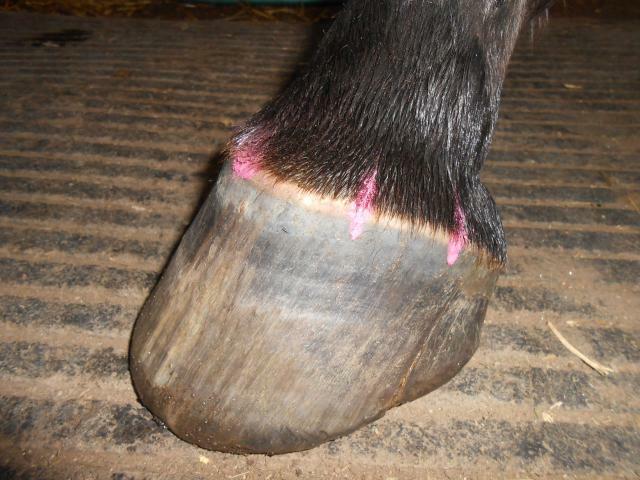 Hot Off the Press: Natural Trimming: The Hoof Guided Method by Maureen Tierney. Just when I thought I had trimming down, I saw some of Maureen’s hooves. Amazing! Totally pro horse and pro soundness. Never accept soreness in the name of a “correct trim”! 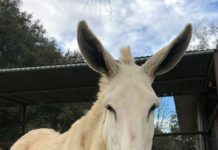 Previous articleMinimizing Hoof Capsule Distortion: How Minor Matters?